Tide killed it! The Tide “not typical” ad was funny and right for the NFL audience but also commented in a subtle way on the whole Super Bowl advertising phenomenon. It was also on message in terms of communicating product benefit. From Toyota: “Good Odds” (above) and “One Team.” Toyota’s “Good Odds” inspires and awes. The “One Team” ad is a message for our times and spot on for the Super Bowl emotion. These were both communicating about Toyota’s new emphasis on corporate social responsibility. I could respect the Budweiser “Stand by You” use of a grand stage to tell the story of what they did to support the victims of disaster. It also supported our vision of how clean and modern their facilities are. It really delivered on corporate social responsibility. 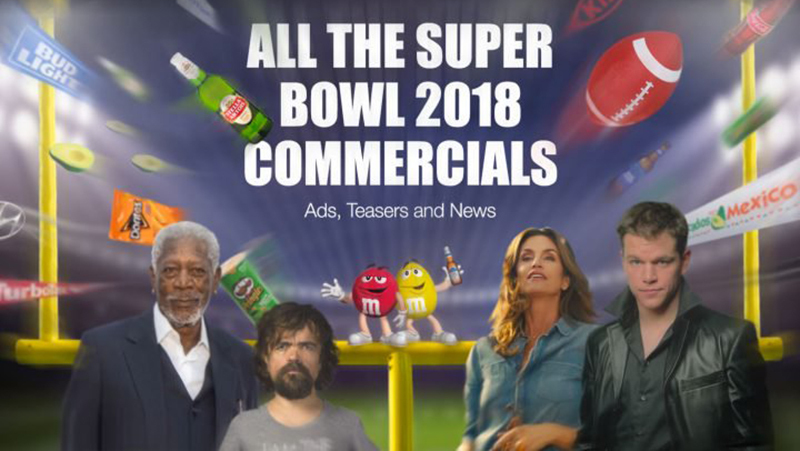 While serious, it was balanced by other ads and their “slow TV” Twitter invite to view the Super Bowl with the Clydesdales. Sprint’s “Evelyn” spoke to our artificial-intelligence-obsessed times with humor and without fear. Moreover, it delivered on brand message in a big way. Parts of the Alexa spot were so good, especially Gordon Ramsay’s bit about grilled cheese and Rebel Wilson’s mood from the bush. In terms of having a product-based message, if present at all, it was distant. Was the message that Alexa delivers unbiased information? It made me wonder if there was a worry that I should have been having about biased information. Pepsi's retro ad and Coke’s message, despite being true to their advertising history, did not inspire. I was not keen on the Pringles “Wow” commercial. From the out-of-context, “sepia-tone feel” to the over-the-top dramatics of stacking Pringles to combine flavors — it was awkward. The M&Ms “Human” ad told nothing of the product and offered a storyline that felt like that joke where someone gets to the end and it is just not that funny.